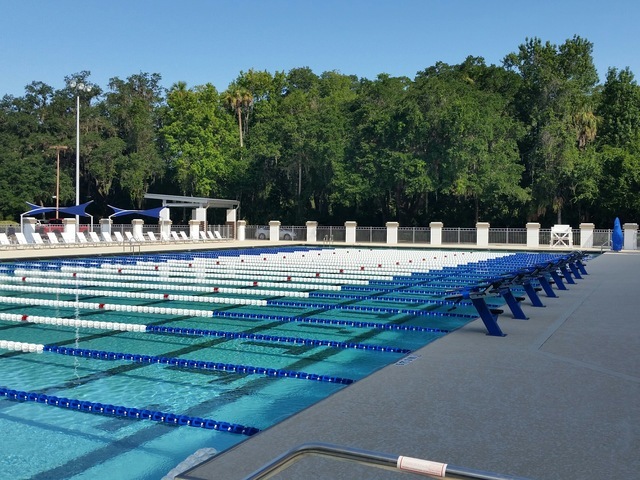 The Deltona YMCA is situated on approximately 10 acres located south of Deltona High School on Wolf Pack Run. Due to continued growth in membership and use, the YMCA proposed an expansion (Phase III) to include additional buildings, associated parking lot areas and improvements to existing sports fields. 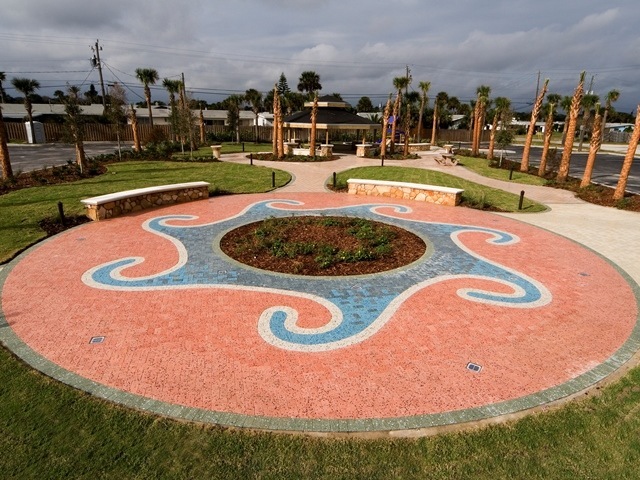 The project required civil design, stormwater engineering, landscape architecture, planning and environmental services to obtain permits from local, state and federal regulatory agencies. This unique project was a very personal endeavor for the Brown family. 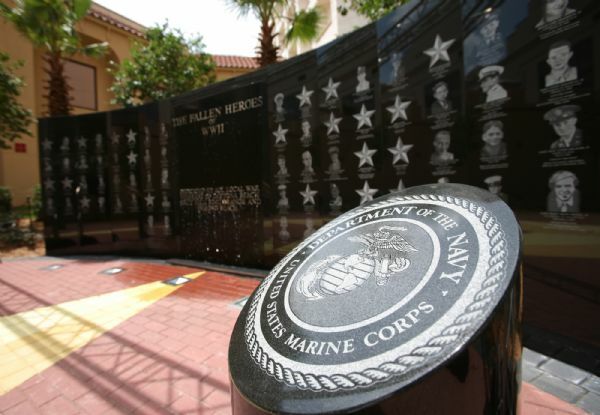 They provided their own funding and personal Florida art collection to ensure the success of the project. 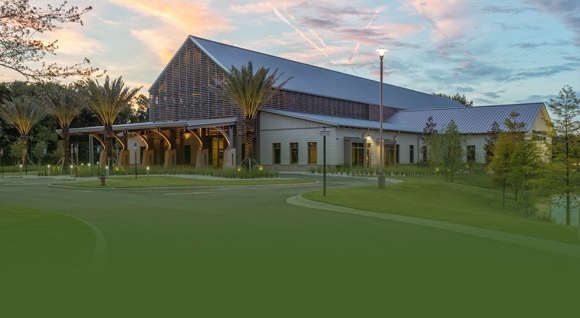 ZCA was proud to provide full Civil, Environmental and Landscape Design services for this $24 million project. The design emphasis was to recreate an old-Florida theme in an urban environment which required incorporating a significant landscape statement including the field selection and installation of mature 12" -18" Live Oak trees. 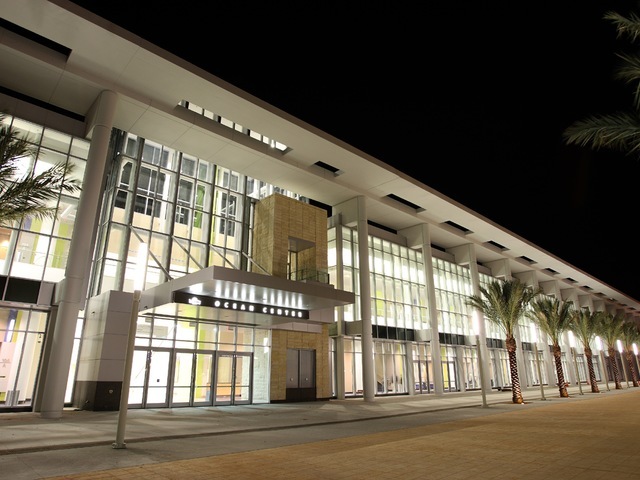 ZCA provided the landscape and hardscape design services for the 100,000 SF Ocean Center Expansion and the E-Zone streetscape project.